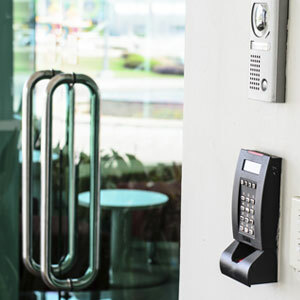 Our Security Systems and Solutions allows you to take one step further and keep your facilities safer. 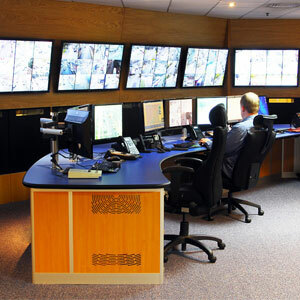 Airports, seaports, public entities, government buildings, embassies, and other private and public critical facilities have already trusted us to design, install and maintain their security solution. Explore the products and solutions that meet your security needs. 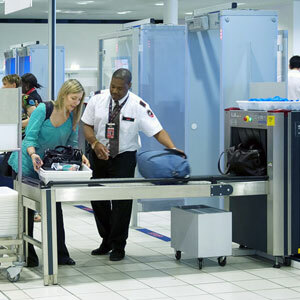 A vital component in airports security and customs inspections. A complete line of scanners for your specific need.